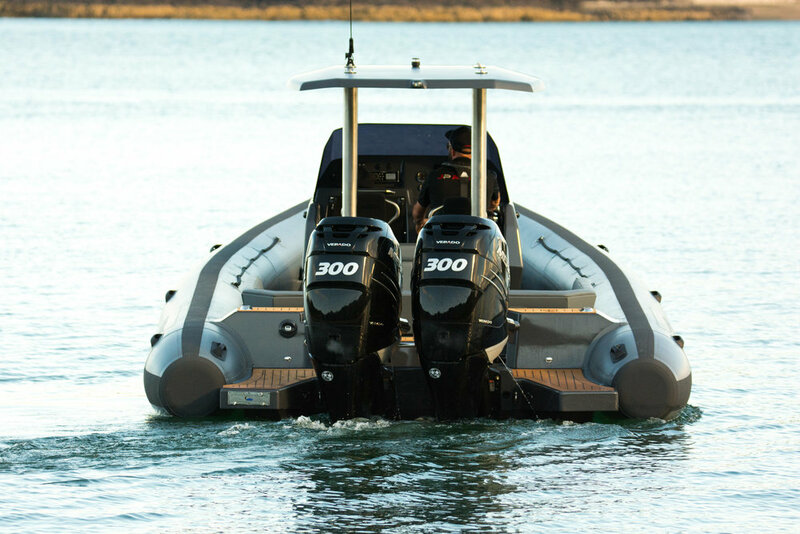 The K Series is JP Custom Tenders' specialist superyacht line of bespoke tenders. The first vessel in our K Series of superyacht tenders is a 10-metre set to be launched at the end of 2017 and destined for a brand new superyacht now in build. All tenders in our K Series are designed specifically for the yachts that will become their mothership, with a host of special features. Download the full specs here of the Project K 10m. Our JP RIBS Project K 10m is a 23-degree deep V shaped hull, plum bow with wide chines incorporating an additional 90mm flange for added stiffness and greater support for the tubes; this makes for an excellent ride in rough sea conditions. Currently we have two project K tenders - a 10 metre and 6.4 metre vessel - which are destined for a 42 metre explorer yacht currently in build. We've had a long association with the team behind the yacht and are thrilled to be providing two vessels which will help ensure it fully meets its adventurous capabilities.